Blessed with endless blue-sky days and miles of sandy coast, Cyprus is a tourism promoter’s dream. Lazy bucket-and-spade package holidays bring gaggles of Europeans to this Mediterranean idyll every summer. 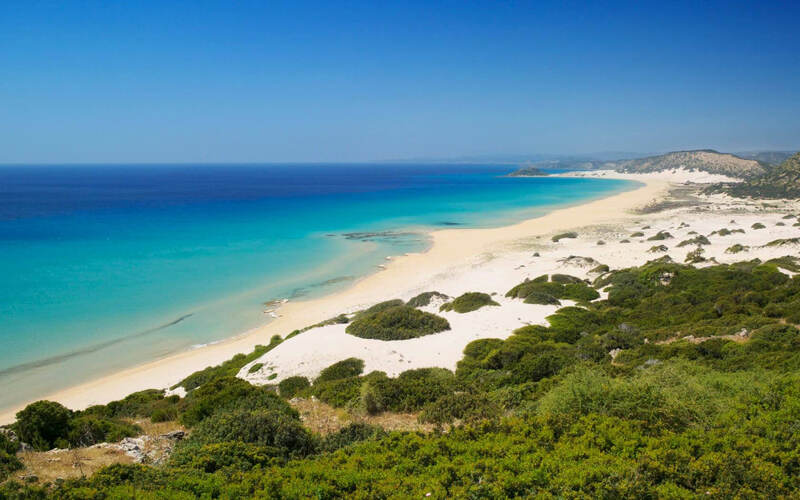 But Cyprus is more than its sand: eschew resorts to rove rural cobblestone villages and explore the jagged heartland, and you’ll discover an alternative island well away from the beach by Cyprus car rental. The divided capital of Nicosia (Lefkosia) and North Nicosia (Lefkoşa) has an old-town tumble of skinny lanes, squeezed between the remnants of Venetian walls, leading to medieval churches and Ottoman mosques. In Larnaka, the looping alleyways radiating south from the stout Agios Lazaros Church (in which raised-from-the-dead Lazarus was finally laid to rest) lead to the old Turkish quarter of Skala where white-washed cottages slouch into genteel decay and local artisans such as Emira Pottery have set up shop. In North Cyprus, a honey stone castle glowers down over the tiny old town of Kyrenia (Girne), while the walled old city of Famagusta (Mağusa) is sprinkled with shard-like remnants of Byzantine frippery that speak of a long-gone glorious past. Top old towns: In the South, Nicosia; in the North, Famagusta. Cypriot cuisine is a Mediterranean muddle of Greek, Turkish and Middle Eastern influences that sings with fresh flavours – when it’s done right. To bypass bland meals while in resort centres, it’s usually best to head to the old centre of town. In rural areas don’t underestimate the local village taverna. Dig into meze at Voreas, tuck into kleftiko (oven-baked lamb) at Argo, or sample the sun-soaked taste of Cyprus on a plate at Stou Kir Yianni. Unplug and tune out with an alternative beach holiday on the Karpas (Kırpaşa) Peninsula where wild donkeys graze beside lonely strips of beach and turtles nest in late summer. Don’t want to be so remote? Lashings of Cypriot wilderness can be found in surprisingly easy distance from the hubbub of the coastal resorts. Head out of party town Agia Napa to cycle or walk the coastal paths of Cape Greco. 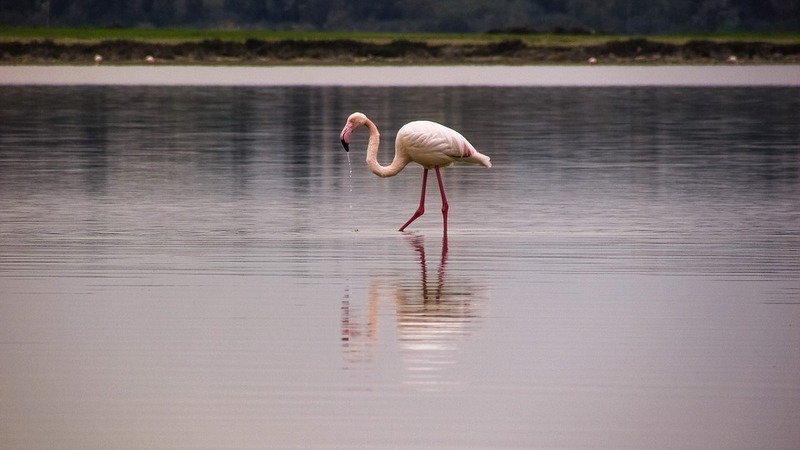 Explore the pine-forest trails of the Troödos Mountains, speckled with wild fennel, from Pafos or Lemesos; or put your twitcher hat on for a trip to Larnaka’s salt marches, where pink clouds of flamingos gather in spring. Top nature experience: Turtle-nesting tours at Alagadı Beach. One of the best ways to get to a feel for rural Cyprus is to spend time in one of the island’s snoozy villages, which seem to exist in a cobblestoned time-warp where life slows down to snail pace. Dally awhile amid the caramel-hued alleys of Lofou at the rural-chic retreat of Apokryfo. Spend a day or two exploring the Maheras Forest region with its lace-making village of Lefkara and nearby Neolithic site of Choirokoitia, while staying at Gabriel House. Or fully immerse yourself into Troödos mountain life by basing yourself at To Spitiko tou Arhonta. Top village day drive: A loop of the Mandaria region villages including Vouni, Silikou, Lofou and Laneia. Cyprus is divided into two entities: the Republic of Cyprus (South Cyprus) with the Euro as currency, and the Turkish Republic of Northern Cyprus (North Cyprus) which uses the Turkish Lira. Despite the island’s continued segregation, travelling between the sides is simple as long as you don’t forget your passport. You can fly into the South and still visit the North (and vice versa). It’s something of a misconception that Cyprus is difficult to travel around by public transport. Although some of the rural areas are easiest accessed with your own wheels due to sparse or no transport links, the public bus system between the main centres is excellent. Regular buses connect Nicosia (Lefkosia) and the coastal cities of Pafos, Lemesos (Limassol), Larnaka and Agia Napa. Each of these towns runs its own municipal bus company which services outlying districts, although some are better than others. Jump on the bus: From Lemesos use the Emel bus routes to explore some of Cyprus’ most famed historic sights. Jump on the bus to Ancient Kourion and hop off at Kolossi Castle on your way back to town. Then grab another bus to whizz you up the coast to Ancient Amathous. Hire a car: The villages of the Troödos Mountains and the Mandaria region only have one or two bus services daily. Unless you have bags of time, it’s easiest to explore these regions with your own transport. There are regular buses between North Nicosia, Kyrenia and Famagusta. Smaller towns are serviced by dolmuş (minivan), some of which leave on a regular schedule and others that only leave when the minivan is full. Jump on the bus: From Kyrenia or North Nicosia jump on the bus to Famagusta to spend the day exploring the crumbling Gothic remains of its old town. Hire a car: Do a full day circuit taking in Buffavento Castle, Bellapais Abbey and St Hilarion Castle, or take the long drive east to discover the island’s remote Karpas Peninsula. Crossing the Green Line between South Cyprus and North Cyprus or vice versa is a stress-free experience these days and you can cross back and forth as many times as you like. 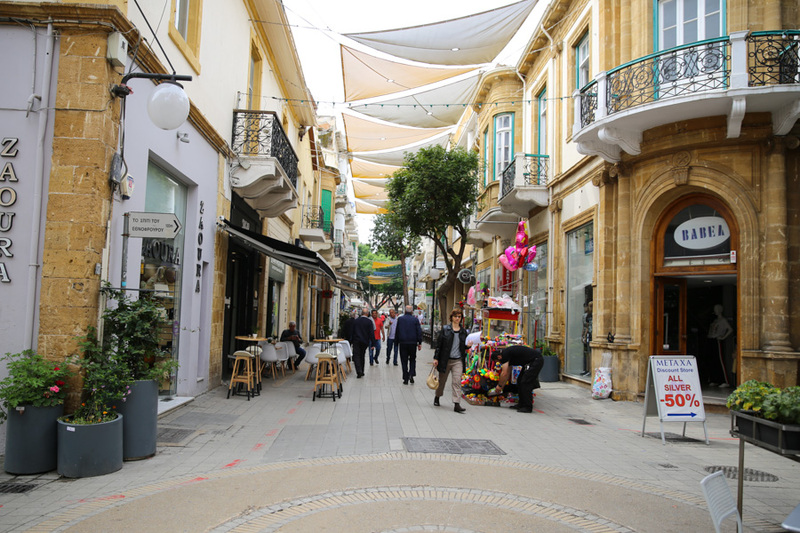 There are seven border points; the simplest to use are the two pedestrian-only crossings (Ledra Street and Ledra Palace Hotel) between Nicosia and North Nicosia. At all crossings you simply show your passport. On entering North Cyprus you have to fill out an official visa form, which must be kept for when you leave. Hire a car: Although you can take a Republic of Cyprus hire car into North Cyprus, your insurance will not be valid. For insurance peace of mind, use the capital’s pedestrian-only crossings and hire a separate car across the border. 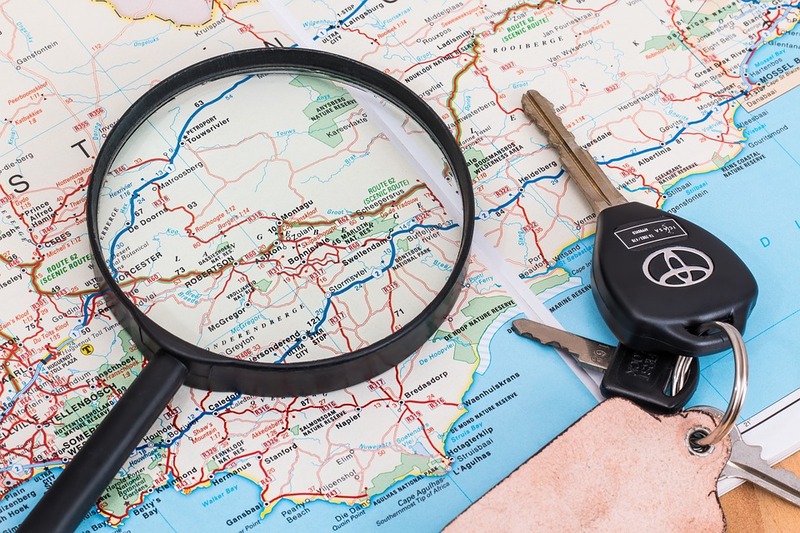 No North Cyprus car rental agency allows its vehicles to be driven in the South.